While we've been focused on our own electoral business in the States, Bill C-279 was reintroduced in the Canadian House of Commons. 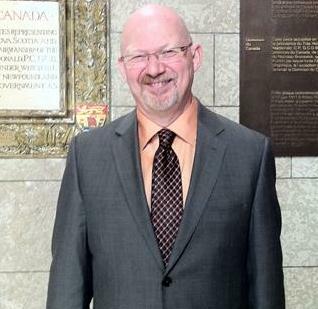 It's the private members bill introduced by Randall Garrison, the NDP Critic on LGBT Affairs that would amend the Canadian Human Rights Act and Criminal Code to include "gender identity" and "gender expression" as grounds for discrimination. It's a reintroduction of the Bill Siskay sponsored C-389 private member's bill that passed the Canadian House of Commons in February 2011 but died while it was in the Canadian Senate due to the April 2011 election call. 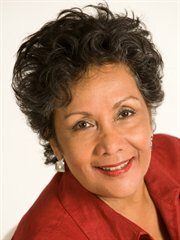 Liberal MP Hedy Fry of Vancouver Central also introduced her own private member's bill C-276 on September 19, 2011 which was an exact redraft of Siskay's bill that passed last year. Fry's C-276 bill underwent First Reading on March 27 and has the support of MP Garrison and MP Elizabeth May, the Green Party leader. Bil C-279 has been advancing through the Conservative dominated legislature since its introduction on September 21, 2011. It passed its First Reading on June 6 on a 150-132 vote with the help of a coalition spearheaded by the NDP that also included May, the Bloc Quebecois, the Liberals and 15 Conservative MP's. There were also 17 Conservatives that didn't vote including Prime Minister Stephen Harper, but the no votes against the trans right bill were all Conservative. Of course the harder core elements of the Conservative Party and right wing allies are determined to kill this trans rights bill. 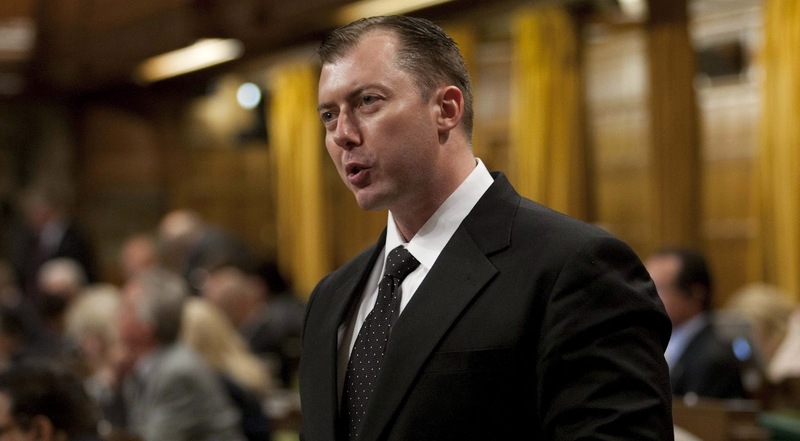 Predictably Conservative MP Rob Anders from Calgary West deployed an all too familiar to trans rights activists around the world tactic of conservative leaning legislators seeking to kill trans human rights legislation, the bathroom predator meme. Anders also played the 'protect the younglings' card and said it’s the duty of the House of Commons to protect children from any exposure or harm that will come from giving men this kind of access. Yeah, right. The Conservatives are learning well from their south of the border right wing brothers when it comes to opposing our human rights. Of course Canadaian trans activists pushed back against the bathroom predator meme pimped by MP Anders. "The suggestion that this is somehow some … conspiracy of trans people to sneak into bathrooms deliberately to harm people it’s ludicrous," trans activist Jan Buterman says. "Trans people have been using bathrooms all over Canada for decades with, as far as I know, zero evidence of any incidents whatsoever." Will stay tuned to events north of the border to see if Bill C-279 passes the Canadian House.